Januworry was a long one. Feeling a bit stressed? A bit tense? 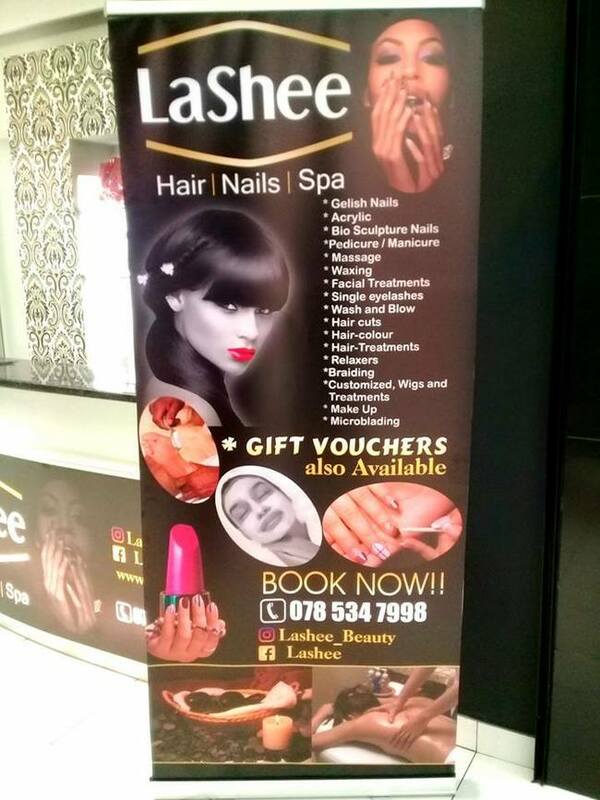 Lashee beauty salon Balfour Mall got u covered. Visit in-store for a great massage.